Hussein co-founded AdParlor and is leading the company in building the best team, process, and technology to manage large Facebook advertising campaigns. 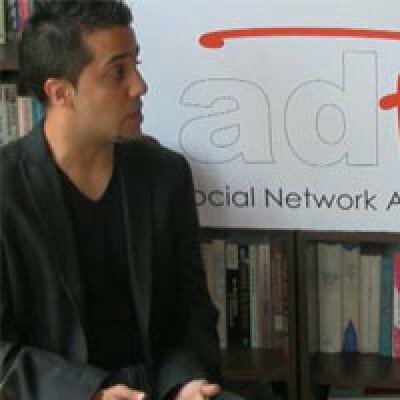 AdParlor's clients include Ubisoft, Funzio, Playfirst, Groupon and Five Minutes among many of the largest spenders on the Facebook platform. 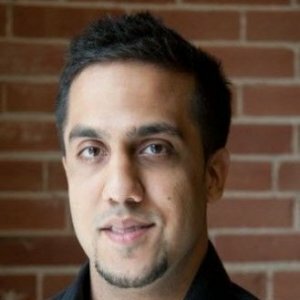 Hussein received his Bachelor of Mathematics and Computer Science from the University of Waterloo and has held positions in technical and marketing roles at IBM, Microsoft, and Bell Canada. 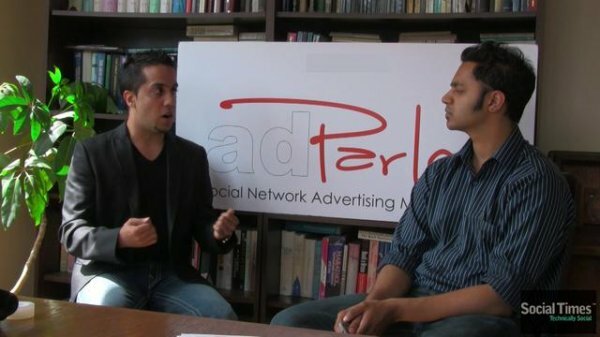 AdParlor is a leader in handling large Facebook Ad campaigns and provides both full-service and self-service solutions for Facebook advertising. 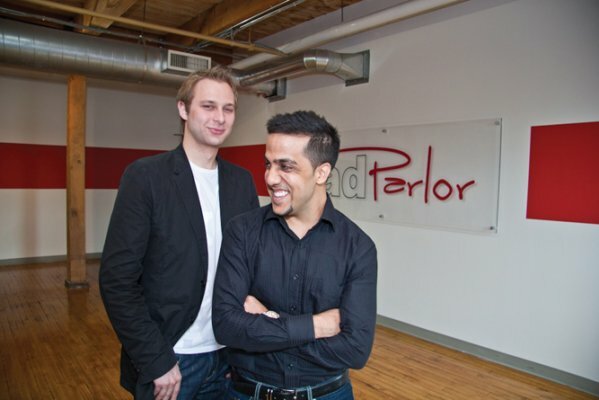 AdParlor currently manages over 1 billion impressions per day on Facebook using their proprietary technologies and, through dynamic ad creation and bid optimization, is able to effectively manage Facebook advertising on a large scale for hundreds of clients including Groupon, L’Oreal, LG, OMD, Digitas, Starcom and more. In 2011, Hussein was selected as one of Inc. Magazine's 30 Under 30. 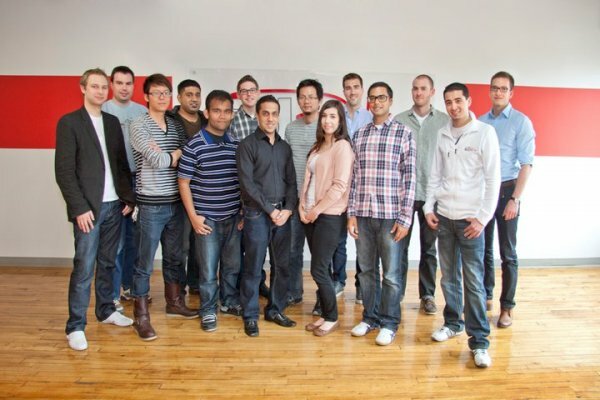 The 30 Under 30 Class of 2011 includes founders of companies that answer our questions, manage our money, find us dates, and nourish us with healthy food. They're among the most intriguing young business owners in North America—and they've barely gotten started. 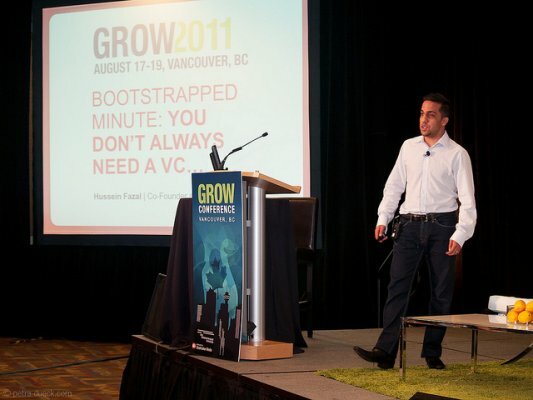 Bootstrapped Minute: You Don't Always Need a VC..
Everything You Need to Know about Facebook Ads: How Much do I Need to Pay to Get 1 Million Players to My Game? 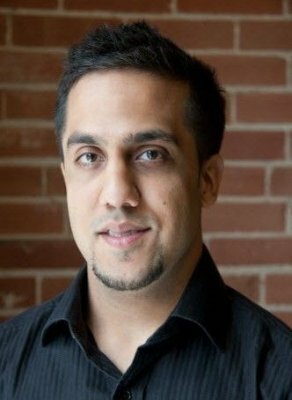 In this session, Hussein will share proven and effective strategies for engaging an audience on social networks through branded entertainment and content. You’ll learn how to build a positive brand image as well as attract and retain fans and followers on platforms such as Facebook, YouTube and Twitter by providing value in form of information, entertainment and conversation-starters. Facebook advertising is a huge opportunity because of its unique targeting abilities and relatively low costs. But cost per click and cost per fan can vary from $0.01 to $2.00. What tactics get you the right fans and website visitors at the lowest costs? This session will expose the ins and outs of Facebook ad targeting options, image selection, and copywriting to get you the best fans for your business at the lowest possible cost. Groupon was looking for a way to get the right deal in front of the right person at the right time. AdParlor employed a very technical & scalable approach to achieve this. We integrated with Groupon's daily deal API to pull deal details as they went live at midnight in the local time zone of each city. As a new deal goes live, we instantly process the deal information and create a new set of Facebook Ads. I will discuss the challenges, lessons and opportunities we experienced with this campaign. Paid advertising and page management have become crucial parts of the overall marketing landscape for social game developers on Facebook. Now that more Facebook Ads API service providers are building tools for marketers, increasingly sophisticated campaigns and optimizations are possible. In addition, more developers are using tools to optimize their use of Facebook Pages to distribute offers and engage players. 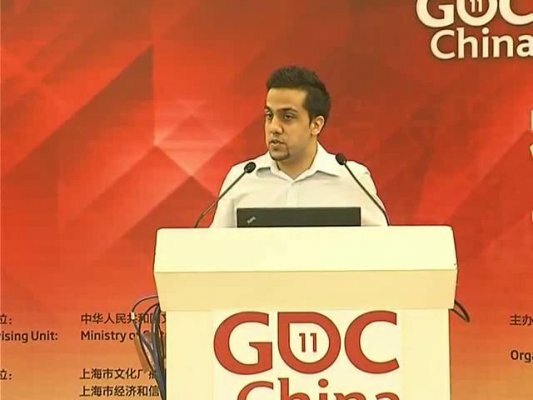 Hussein will discuss the key opportunities facing developers and marketers in 2012. While Facebook has an inherent distribution network, it is still imperative to seed your game with a significant user base in order for it to experience exponential growth and succeed at the outset. 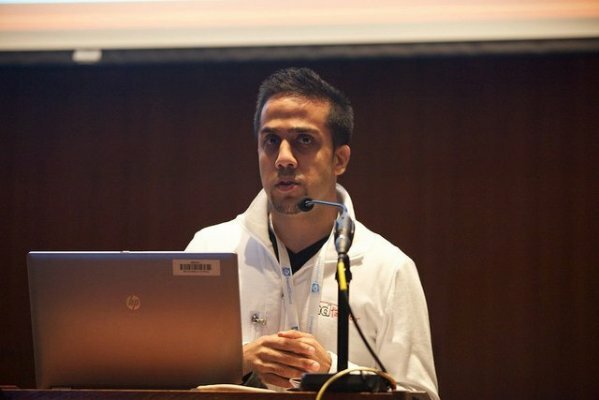 In this session, Hussein will explore the various distribution vehicles and offer some insider tips, best practices and lessons learned. 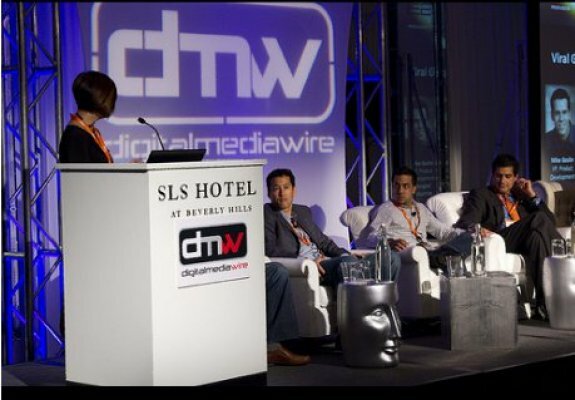 Leveraging virality, internal cross-promotion, cross-promotion bars, banner ads, Facebook Ads and other innovative approaches are all part of the discussion.